Years Of Manufacturing: A Testament Of Quality Workmanship. 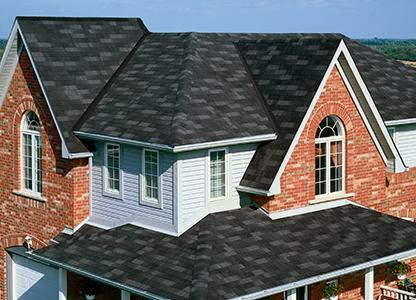 Marathon Ultra AR Shingles give you dependable weather-resistant roofing shingles. 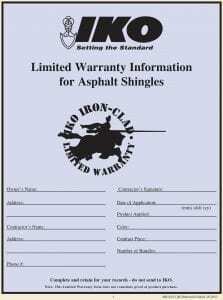 The Marathon 3-Tab shingle uses traditional installation methods. And with the easy-to-install roof accessories of the PRO4 roofing system, youll appreciate how your new roof goes on faster and lasts even longer, despite challenging weather. Suit Your Houses ColorAnd Budget. The Marathons huge color selection makes it easy to find a 3-Tab shingle to match your home. IKOs North American manufacturing plants all use the same computer-controlled technology making all roofing shingles consistent in color, size, shape and quality, so you always get the color you picked from your product sample (and the quality you expected). Plus, Marathon Ultra AR Super White shingles are ENERGY STAR qualified. 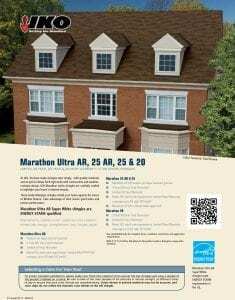 Marathon Ultra AR shingles feature an algae resistant granule.